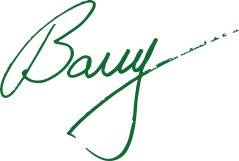 June news from your favorite hardware store! Just because the Tent Sale is over, doesn't mean the great deals are over! McGuckin Hardware is now able to offer, through our Ace Co-op membership, promotional circulars full of special deals throughout each month! Here’s a sneak peak at June’s Red Hot Buys, Father’s Day Sale and 4th of July Sale items. 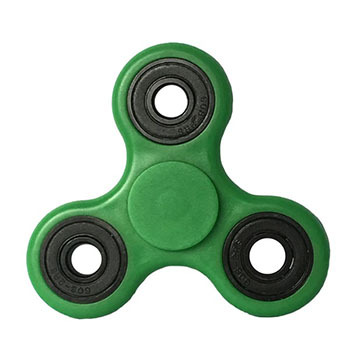 If you follow us on Facebook, you know we're always sharing our brand new items there...and yes, we now have two styles of Fidget Spinners! If you click on the Fidget Spinner image on the right, you'll get to our Facebook photo album that features all of our new items this month. And if you'd prefer to make rather than buy a Fidget Spinner, we've got DIY spinner instructions for you, too! 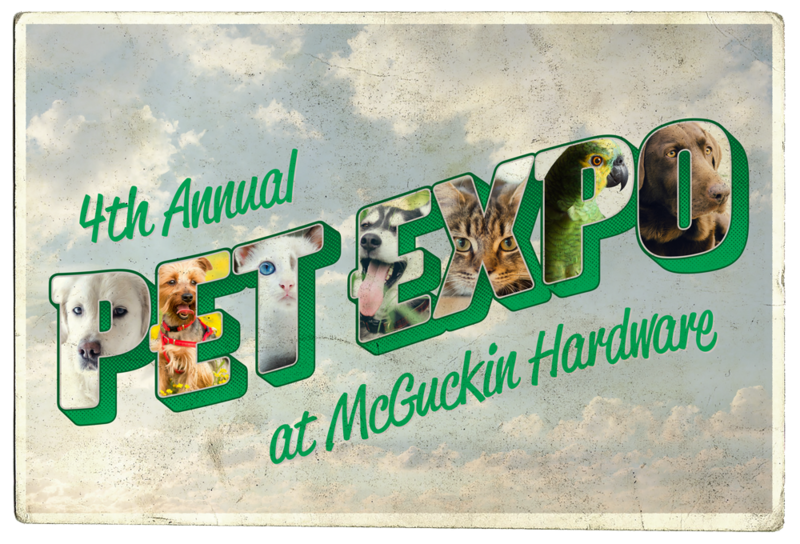 Don't miss the fourth Pet Expo, an annual event where our pet supply vendors will gather to showcase their products and services! Interact with manufacturer reps, who will be offering free samples and (10 unique) prize drawings that you can win! Please consider "rounding up" to the nearest dollar upon checkout to benefit the Humane Society of Boulder Valley (5/26-6/5). Want to celebrate the art of grilling in a unique way? 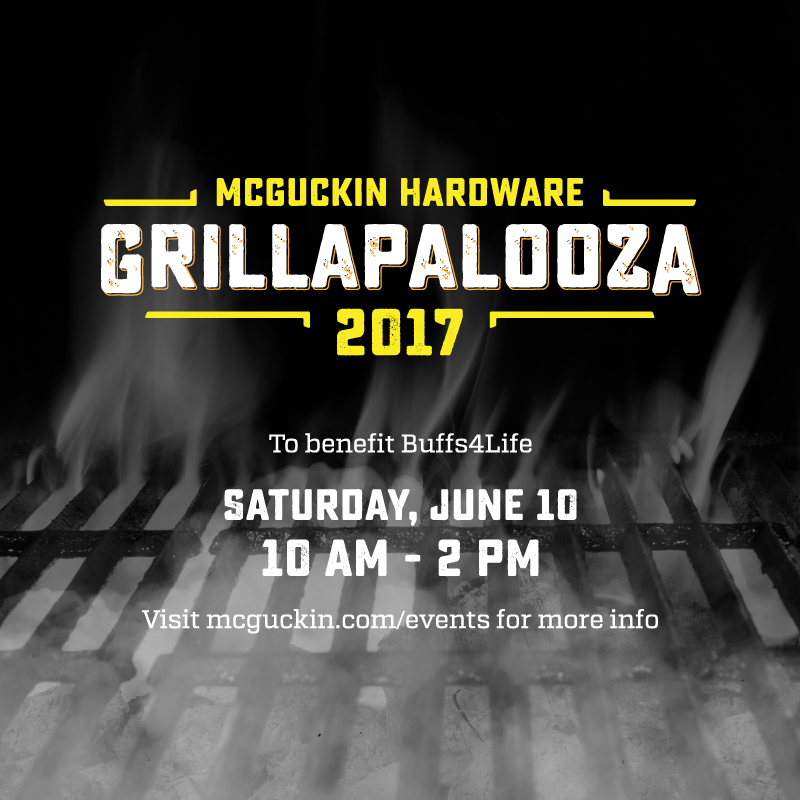 Spend the day enjoying grilling demos by expert grillmasters right here at Boulder’s Favorite Everything Store©! Try a variety of tasty samples— hot off the grill, chat with local celebrity chefs and our vendor reps, see what’s new and exciting, and take advantage of our special discounts on everything grilling! 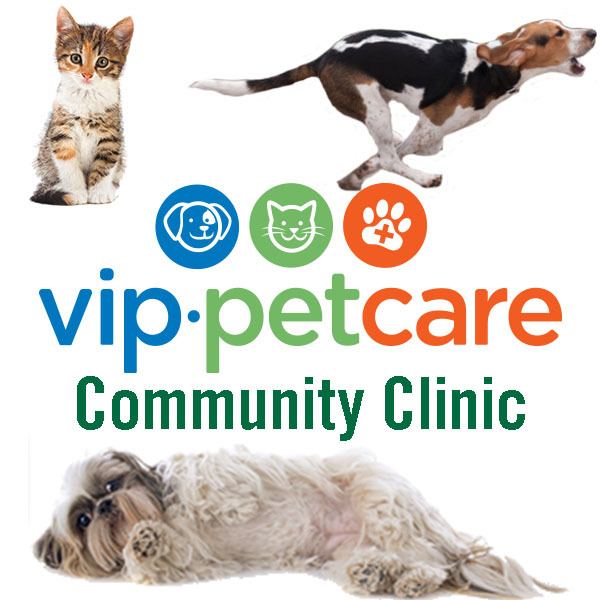 We’re hosting this event in our west parking lot (Folsom street side). 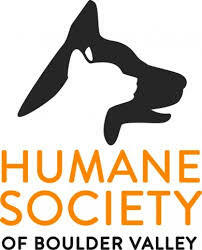 Fri., May 26th through Mon., June 5th, you can round up your day's purchase to the nearest dollar to support the Humane Society of Boulder Valley, a local nonprofit working to protect and enhance the lives of companion animals by promoting healthy relationships between pets and people. 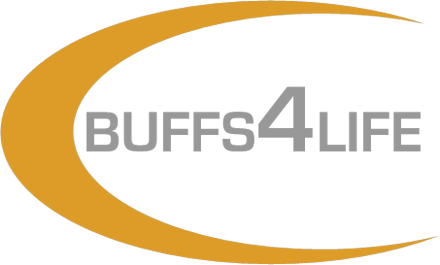 And swing back later in June to round up for Buffs4Life, a local nonprofit dedicated to supporting past University of Colorado athletes and coaches in need.